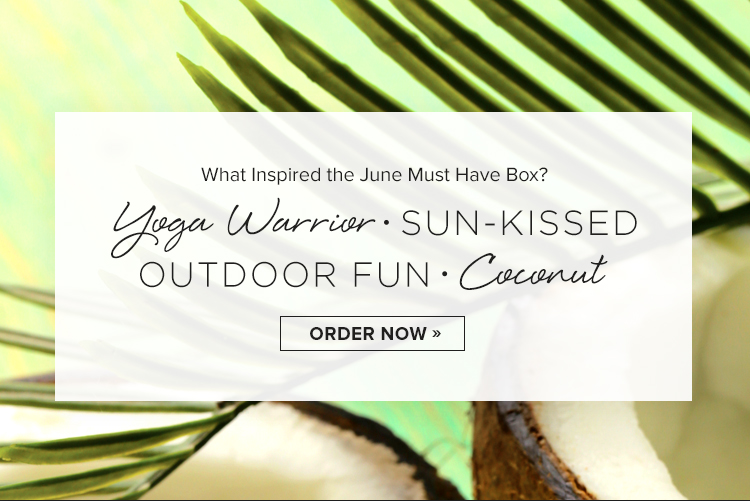 Popsugar has released their teaser for the June Must Have box! I don't know about you but anything with coconut is bound to make me happy! So I'm thinking... a yogo DVD? A bronzer of some kind (please not sunscreen!)? Outdoor fun? I'm not sure what that could mean... Any ideas? If coconut is some kind of perfume or some kind of food, I'll be very pleased. I got a tropical perfume in Fabfitfun last year that I looooove! 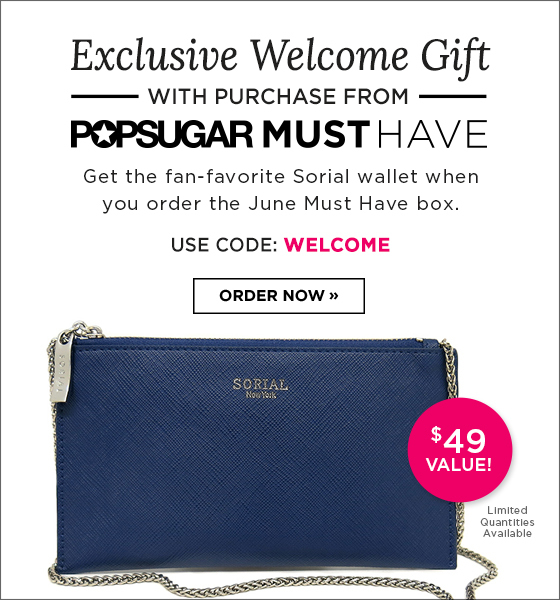 If you want to sign up for Popsugar Must Have, you can do that here. I highly recommend it. Popsugar is my favorite box of alllll the boxes. Use coupon code REFER5 to get $5 off. Or you can see if WELCOME is still working and get a free Sorial wallet added to your box. These things have been selling out like hotcakes lately. I think they cut down on the number of boxes they've been making because they're selling out like two months in advance which is crazy!